The Portola Hotel & Spa is located on the Monterey Peninsula along the Central Coast of California. 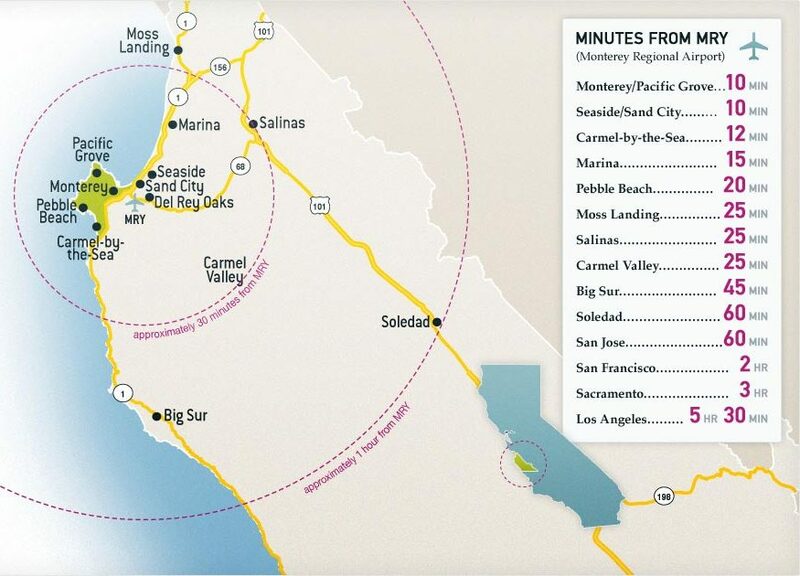 Fly directly into the Monterey Regional Airport or enjoy the scenic views along Highway 1 for access to one of the most beautiful stretches of coastline in the world. 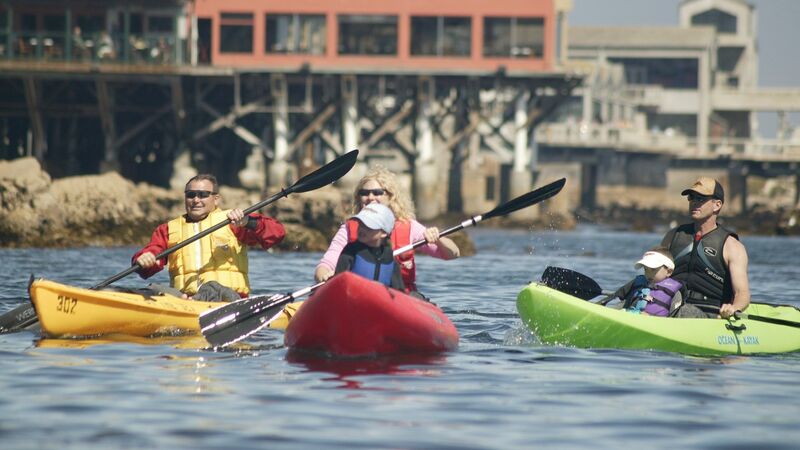 Learn more about the Monterey Bay and all the Peninsula has to offer for leisure travel.